Go Bananas is easy to play and the entire game is played on one and the same playing grid. 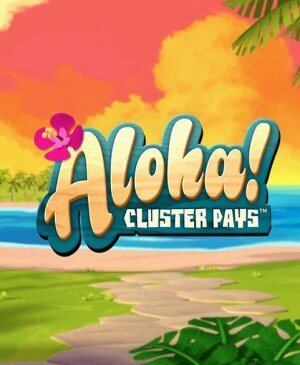 It does not have a bonus game nor free spins. Therefore, also no scatter and bonus symbol. The only thing you will see is the five reels and three rows. All symbols and sounds have to do with the jungle and you will, e.g., encounter various sorts of fruit, a huge ruby, and a monkey made out of gold. Besides this, the slot does have a wild symbol. Well, not just a wild symbol. Namely, the slot has five different wild symbols that all have a different function. Also, these wild symbols are the reason why this slot is such a success! Go Bananas is a very popular slot by Net Entertainment. And, actually, the fact that it’s such a popular is somewhat remarkable. 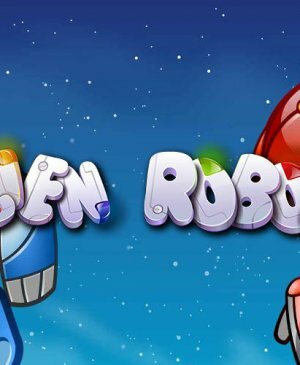 That is, it does not have a jackpot nor a bonus game nor free spins. However, the maximum potential win still stands at a firm 140,000 coins and that’s remarkable too. So, why is this slot so popular and how come wins can be so big without all those features? It’s simple, really, it’s all about the monkeys. How to play Go Bananas? The first thing you will notice is that monkeys have a very hard time staying still. They will start moving immediately when they land on your reels and they also make various different sounds. Each different kind of monkey is a different wild symbol with different abilities to make more wilds symbols appear. On of the monkey expands over the entire reel, another over the entire row. The big gorilla will be your best friend as he expands in a cross-shape. The female monkey gives you a kiss and will make the positions adjacent to hers wild. Seeing as it frequently happens that more than one monkey lands on your reels, wins might just get really big. Especially when you have five wild symbols in a row. Besides these monkeys, the other symbols also lead to wins, of course. However, you probably won’t find those too important and you will mostly focus on those monkeys and apes. No jackpot and no bonus game on Go Bananas? The maximum potential win on Go Bananas stands at 140,000 coins. On most other slots, you will first need to enter free spins and get the combination just right before being able to win something like this. However, in Go Bananas, you will frequently win 1000 coins just because those wilds fall right. Therefore, wins on Go Bananas form frequently and more lucratively than on most other slots. 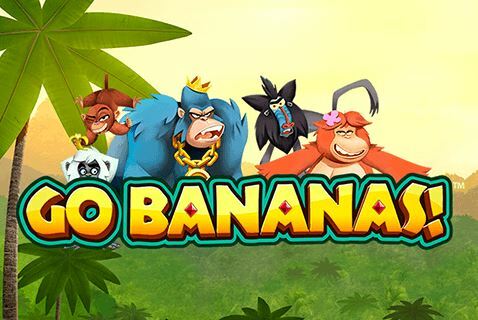 All in all, Go Bananas definitely doesn’t need free spins or a bonus game. And this is because of two reasons. 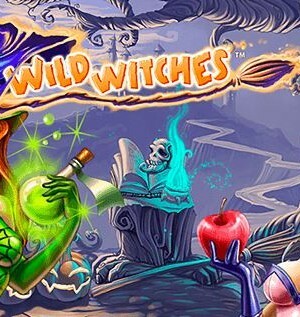 First, the wild symbols are exciting and fun enough to not have free spins or a bonus game. Second, wins with the wild symbols are definitely lucrative enough. Go Bananas has a total of 20 pay lines and with that, the slot provides you with more than enough chances of winning. What’s more, the animations enter your playing grid in many different ways. You will definitely be laughing out loud at least three times when playing this slot, making it a very lucrative and fun slot!